Aridification has been a major force in cycad evolution, says José Said Gutiérrez-Ortega. It helps to explain why cycads were capable to adapt and diversify in the modern habitats, even when they originated in the early evolution of land plants. 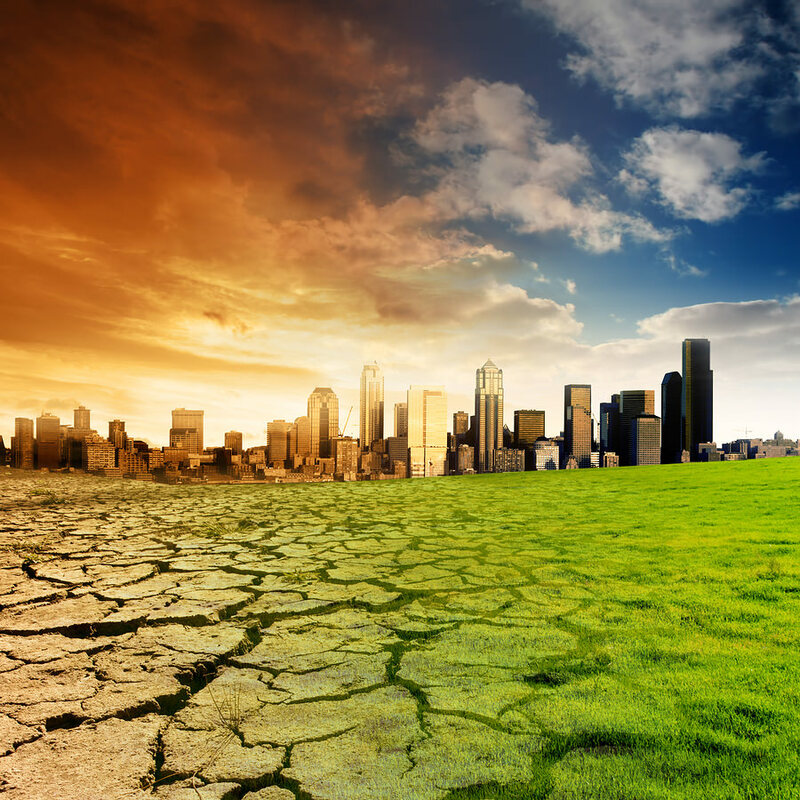 Aridification is a long-term natural process of climate change, in which annual precipitation decreases and the temperature increases in a region. Aridification is one aspect of climate change that is worrying conservationists now that we are facing one of the most drastic events of extinction in life history. When tropical zones become arid, wild species that depend on water availability must endure stressful conditions that might reduce the fitness of their populations. Therefore, it is understandable that aridification might be a climatic factor that may harm the tropical wild life. But there is also evidence that aridification has driven the global biodiversity. 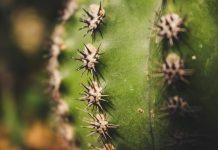 We just need to observe some plants groups, such as the succulents, to hypothesise that they have proliferated thanks to anatomical and physiological adaptations against water stress. Similarly, we can find that dry tropical forests are dominated by a high diversity of deciduous plants, which are adapted to avoid seasonal desiccation. Are these adaptations product of a natural selection force, such as aridification? In a paper published in 2005, Judith X. Becerra found that the genus Bursera in Mexico rapidly diversified during the Miocene, the period between 23.03 and 5.3 million years ago. The author suggested that such timing reflects the origin and expansion of the dry tropical forests of Mexico, where Bursera is a dominant plant. Later, using phylogenetic methods, Mónica Arakaki and collaborators, in 2011, suggested that cacti and other succulent plant groups around the world had a synchronous diversification also during the Miocene. Concordantly, a paper of Nathalie Nagalingum and collaborators (2011) suggested that, even when cycads originated early in the plant evolution, around 270 million years ago, they found a chance to diversify very recently during the Miocene period. All these cited studies highlight the Miocene as a time when plants adapted to aridity and diversified, probably because of global climate change. However, so far, most studies linking the effects of aridification in plant evolution rely only in phylogenetic data, and more evidence is necessary to understand the role of the aridification as a driver of biodiversity. Within the same clade, aridification has influenced the disparate evolution of closely related cycad species as, for example, Dioon merolae (left) and D. caputoi (right) from southern Mexico. Among the cycads, Dioon is a small genus of 15 species with a wide range of habitat variation, from deserts to evergreen forests in Mexico. Thus, we thought that Dioon may serve as a good model group to understand the relationships between biological diversification and the aridification of Mexico. In our publication “Aridification as a driver of biodiversity: A case study for the cycad genus Dioon (Zamiaceae)”, we provide phylogenetic and anatomical evidence that clarifies the evolution of plants in light of aridification. Using phylogenetic methods, we revealed that Dioon consists in two main clades: one exclusively occurring in humid climates, and one bigger clade inhabiting a wider range of habitats, including deserts. We found that the evolution towards deserts started to happen during the Miocene, around 15 million years ago. 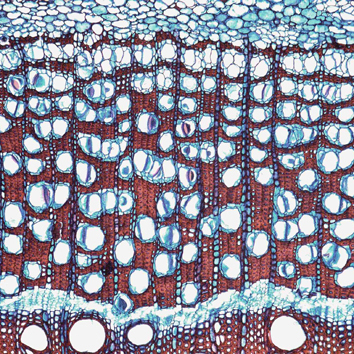 Besides, by studying the epidermal anatomy of Dioon species, we found that those species from humid habitats showed thin epidermis, thin cuticles, and wide and shallow stomata. 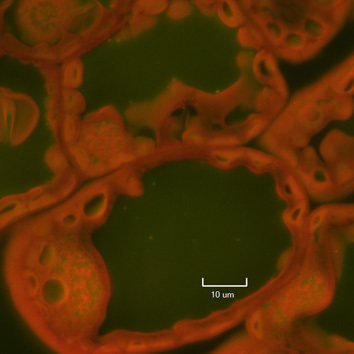 On the other hand, those species from arid zones showed thicker epidermis and cuticles, and narrow and deep stomata. We discussed that Dioon species from arid zones has gained anatomical variations to counteract water stress. 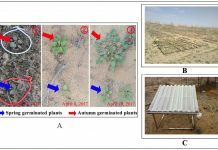 Such variation might be adaptations that were beneficial for their survival and diversification in the arid habitats of Mexico. We think that other plant groups might have been evolving due to a similar long-term influence of aridification. 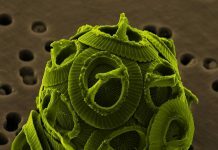 Therefore, we concluded that aridification has not been only a threat during the history of life, but it has also represented a new chance taken by plant groups capable to evolve in new climatic conditions. José Said Gutiérrez-Ortega is a Mexican PhD student at Chiba University, Japan. His research interests include plant systematics and ecology, with emphasis in cycad diversity, conservation and evolution. You can find him on his webpage: https://josesgo.wordpress.com.